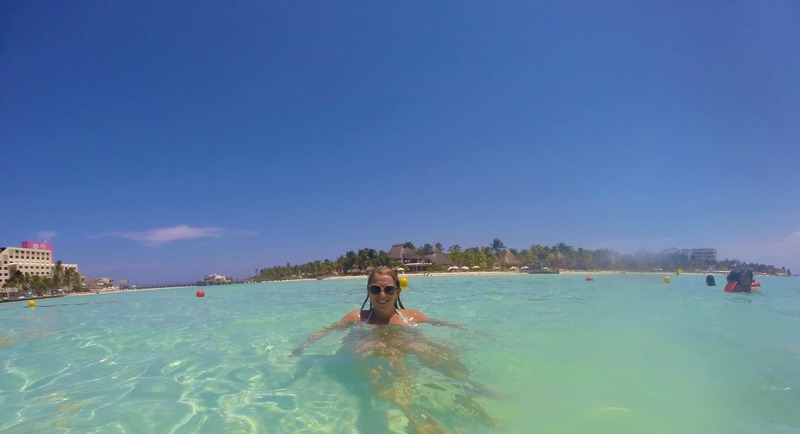 Choosing an area to honeymoon is not an easy task, once we had settled on the idea of an all-inclusive we knew we couldn’t just stay by a beach the whole time (however as you may see from my other Honeymoon post we probably could have done this quite easily!) 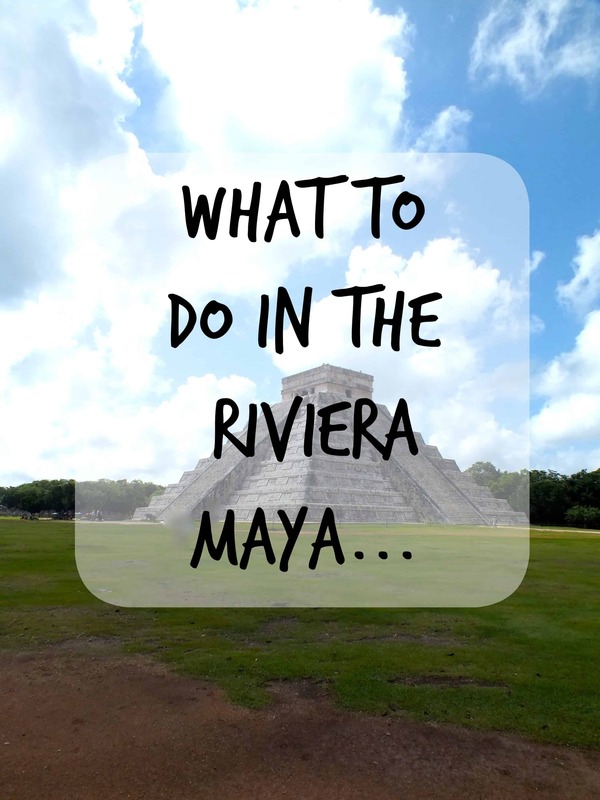 We wanted somewhere that would give us options for diving and excellent activities, it was a good job we chose the Riviera Maya as we were spoilt for choice. There were of course some things we knew we had to do on our visit to the Riviera Maya, and not wanting to waste our opportunity to put our PADI Advanced qualification to good use we got a full 2 days of diving under our belts. 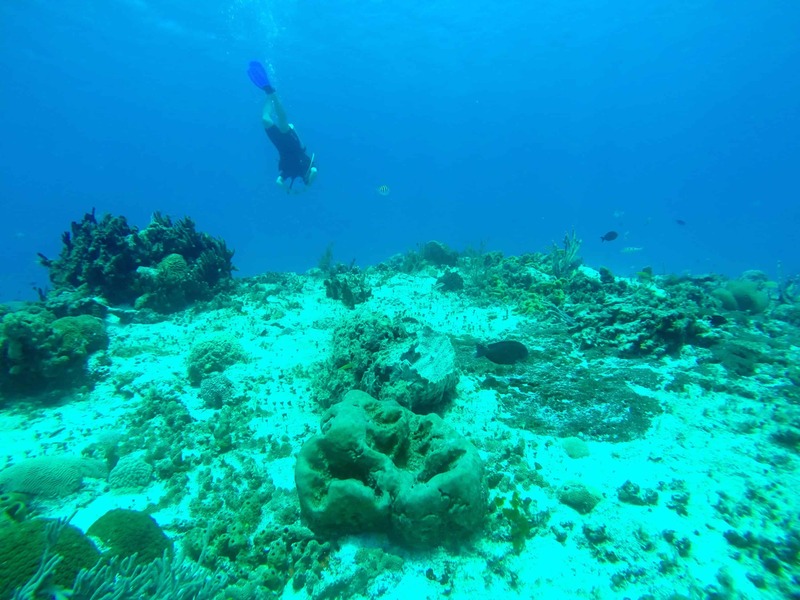 The first was off the world renowned dive site of Cozumel just a short boat ride from Playa de Carmen. We chose to dive with a company outside of the hotel as they were PADI registered and were also one of the only companies to charter their own boat to Cozumel, Diversity Diving in PDC were amazing and the owners Jeff and Cheryl treat all divers like family so you are really made to feel welcome. Despite bringing our Go Pro we became totally mesmerised by the abundance of large coral and the amount of life on the Cozumel dives that we forget to press play and missed some amazing moments such as turtles beginning mating rituals. 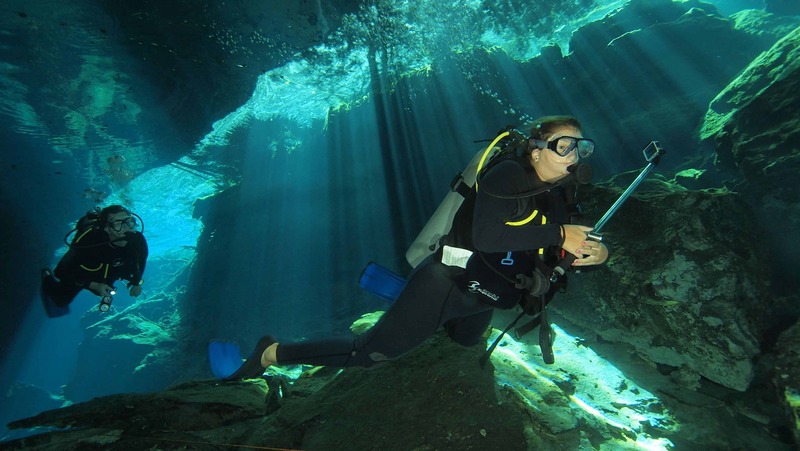 Our second dive day was an early start with Svenn from Diversity Diving to the Chac Mool Cenote dive site. Setting off super early and with it being just us and Svenn meant we had this amazing site to ourselves for most of our dive, this was our first cavern dive and both the other half and I were blown away by the beauty and unearthly feel to the dive particularly with the light and shadow being cast at that time of the morning. 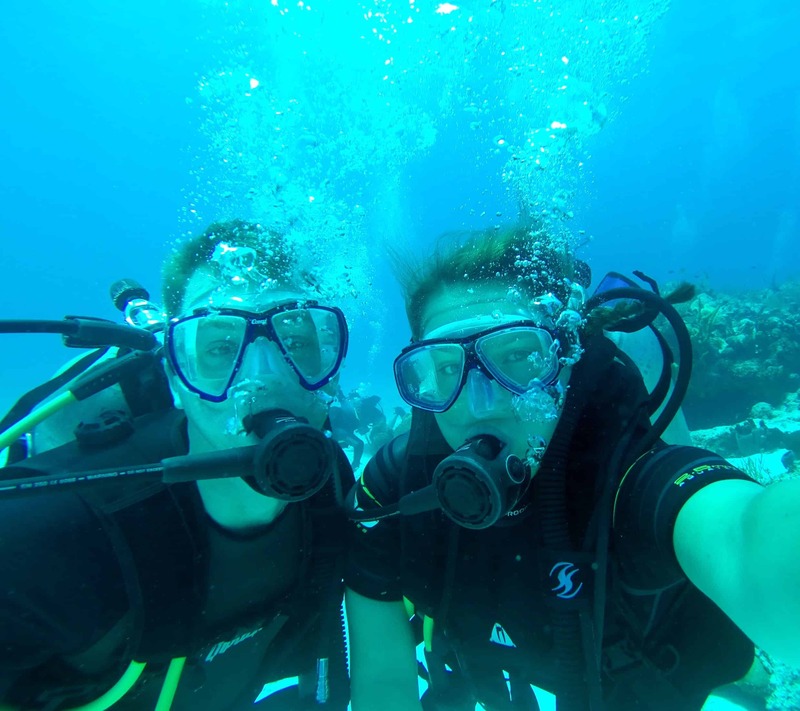 This was hands-down two of the best dives we have ever had and we both felt so lucky to have been able to experience it with such an experienced and knowledgeable instructor. 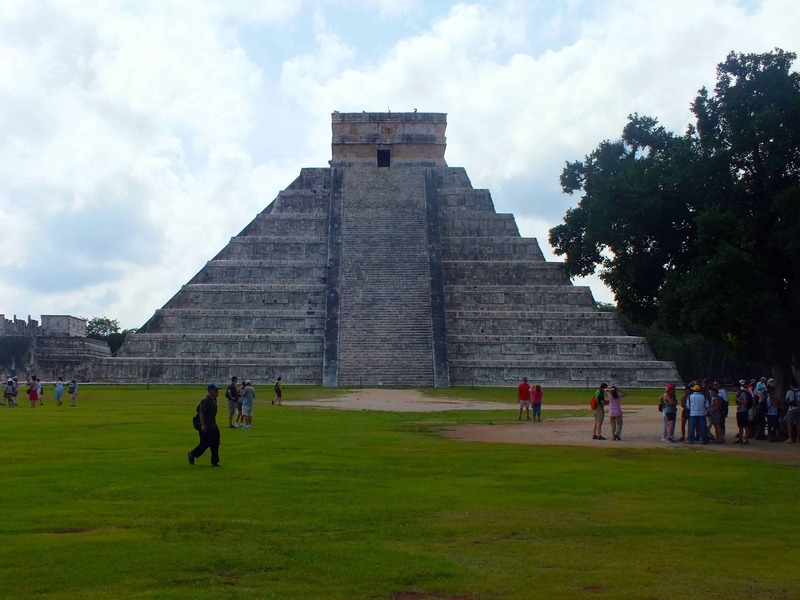 There were three other must do’s on our list, we of course couldn’t come all this way and not pay a visit to wonder of the world, Chichen Itza. 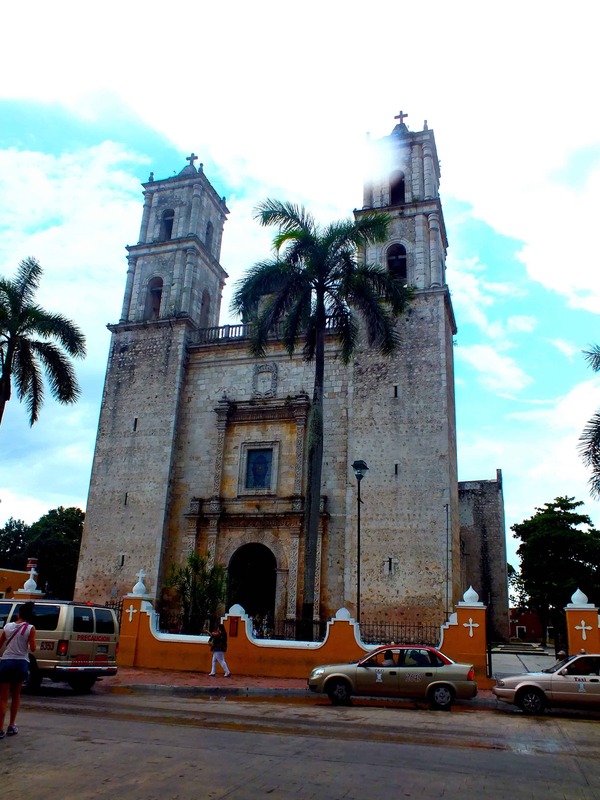 We booked onto a tour with Mayan’s Explorers which included a guided tour of the Chichen Itza site as well as a visit to a cenote to swim in, an extra trip to the site of Ek Balam where you can actually climb on the ruins and overlook the jungle and then a quick look around the quaint town of Valladoid. 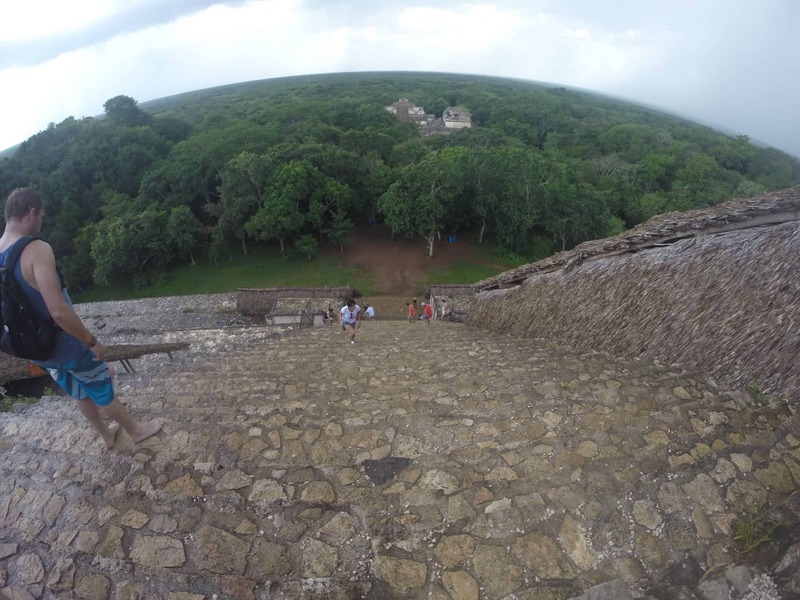 Our guide was incredible and really helped us to understand the Mayan culture, and as an archaeological specialist really knew his stuff at Chichen Itza and Ek Balam. It’s a long trip but I think if you are out this way and don’t at least visit the wonder you may regret it! The final must do and one to tick off the bucket list was to snorkel with whale sharks. I researched this extensively before booking as I was concerned about the practise of boats going out searching for groups of feeding whale sharks to ensure the hundreds of tourists would get their 10 second swim time with them, however the company we went with didn’t work like this at all and I was soon put at ease on the morning of the trip with the Whale Shark Daddy from Cancun. The information briefing wasted no time explaining that we were to behave respectfully when in the water with these amazing creatures as whilst gentle they are still wild and we are in their space, we were warned they would be tough to keep up swimming with and the Whale Shark Daddy was right. As a very confident swimmer it was a challenge to keep a good pace with the sharks as they are fast, as soon as it’s your turn to get in it’s a super speedy 20 seconds or less before you are swimming alone again. We had about 4 swims each and it was a completely amazing experience but I recommend doing your research on which company to use as some abide by the legalities completely differently to others. 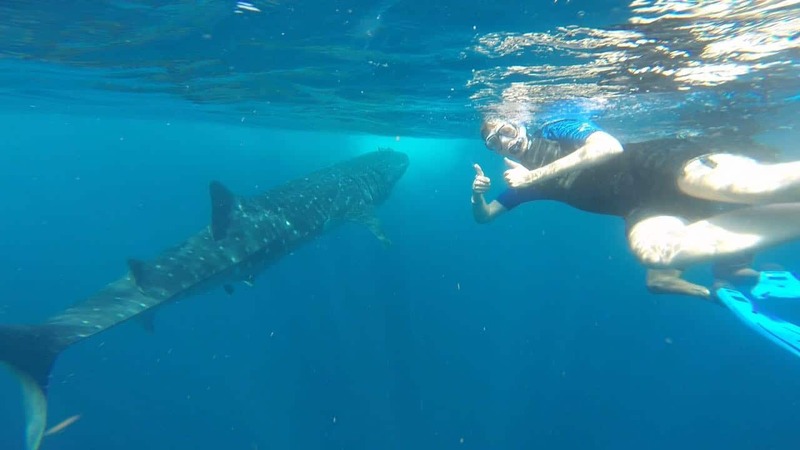 The best companies will ensure that all swimmers wear biodegradable sun-cream, wear something buoyant to ensure you can’t dive below the whale sharks (wetsuit or lifejacket style float) and that there are never more than 2 swimmers in the water with the whale shark at one time except for their certified guide. I am pleased to say that Whale Shark Daddy did all of this and more and we had an amazing day out that included a lunch stop to Isla de Mujeres for some ceviche and beers in the beautiful azure waters. 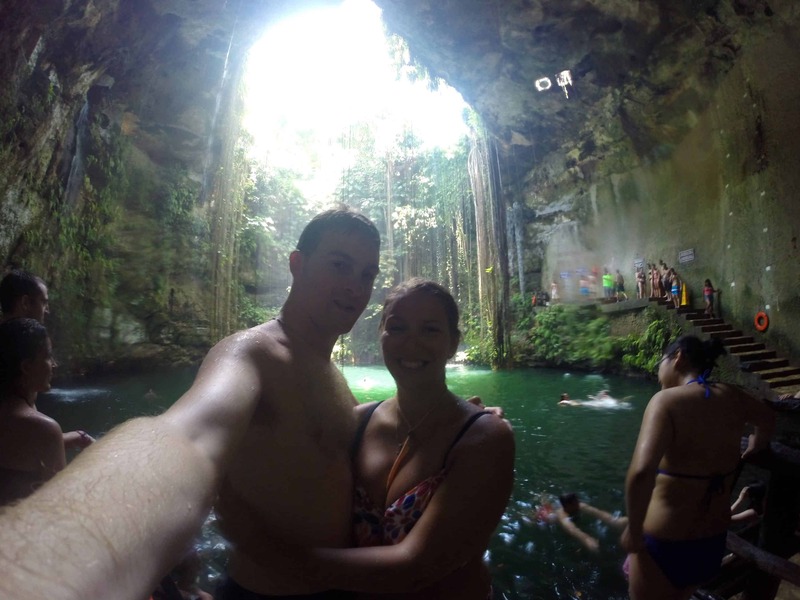 We could have easily spent another week on the Riviera Maya and it’s a place I would love to come back to; I am gutted we didn’t do more diving, didn’t get to the Mayan site of Tulum nor did we check out any the nature parks such as Xcaret but our goal was to relax a little bit on our honeymoon and I think we managed to accomplish that with a little bit of our adventurous style thrown in there too!